Toray RO Membrane Elements | Applied Membranes Inc.
TORAY Reverse Osmosis spiral wound membrane elements have been produced since 1967, starting with cellulose acetate membrane elements. 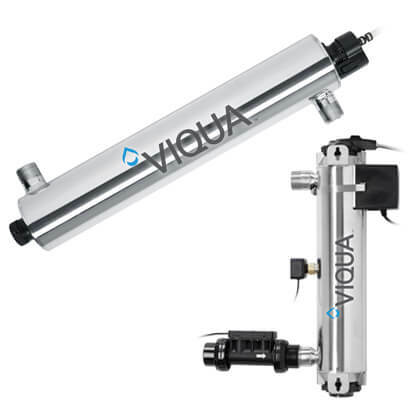 Today, the product line includes a full range of state-of-the-art cross-linked polyamide composite membranes manufactured under ISO-9001 certification. 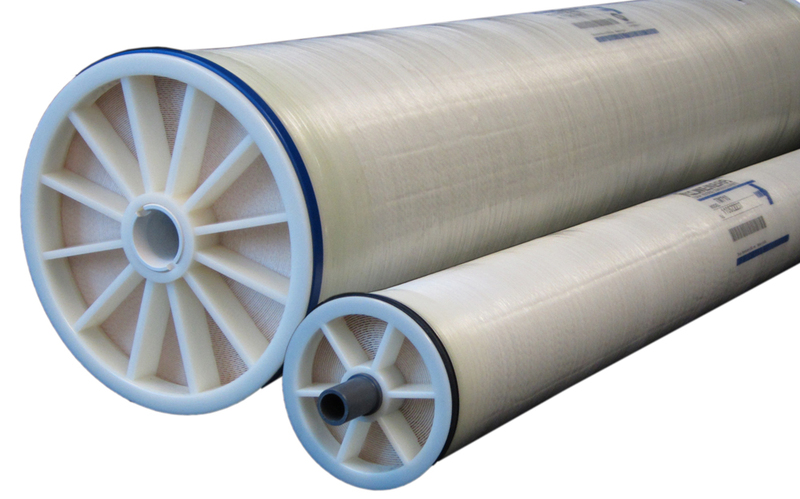 Following 4” and 8” membranes can be used in multiple membrane systems to treat municipal industrial water, process water, sea water or high salinity water as well as commercial applications. Test Conditions: 2,000 mg/l NaCl solution at 225 psi (1.55 MPa) applied pressure, 15% recovery, 77°F (25°C) and pH 7. Minimum Salt Rejection is 99%. Test Conditions: 500 mg/l NaCl solution at 110 psi (0.76 MPa) applied pressure, 15% recovery, 77°F (25°C) and pH 7. Minimum Salt Rejection is 99%. *Elements ending in “C” contain 1.125” pwt. Test Conditions: 500 mg/l NaCl solution at 100 psi (0.69 MPa) applied pressure, 15% recovery, 77°F (25°C) and pH 7. Minimum Salt Rejection is 99%. Test Conditions: 32,000 mg/l NaCl solution at 800 psi (5.52 MPa) applied pressure, 15% recovery, 77°F (25°C) and pH 8. Minimum Salt Rejection is 99.5%.